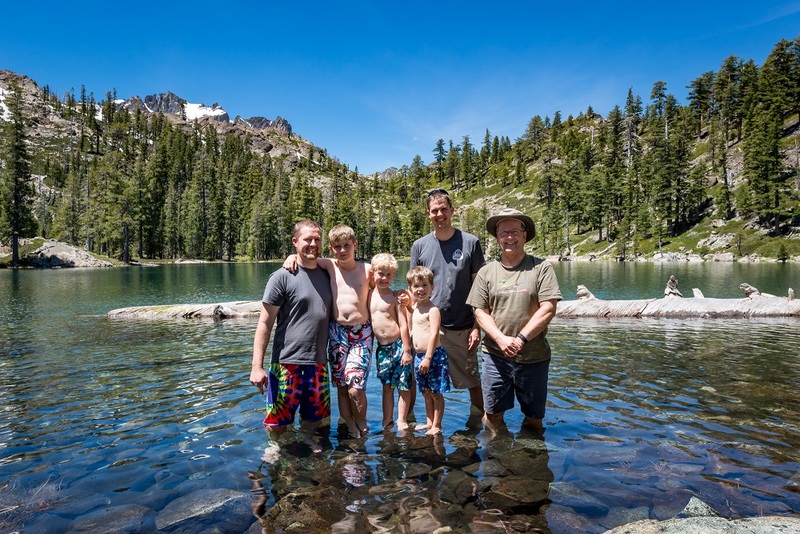 To continue our yearly tradition of going backpacking on Father’s Day, we headed up to the Sierra Buttes. Even though we technically didn’t “backpack” this year and actually stayed in a campground, we did do a day hike up to Volcano Lake. 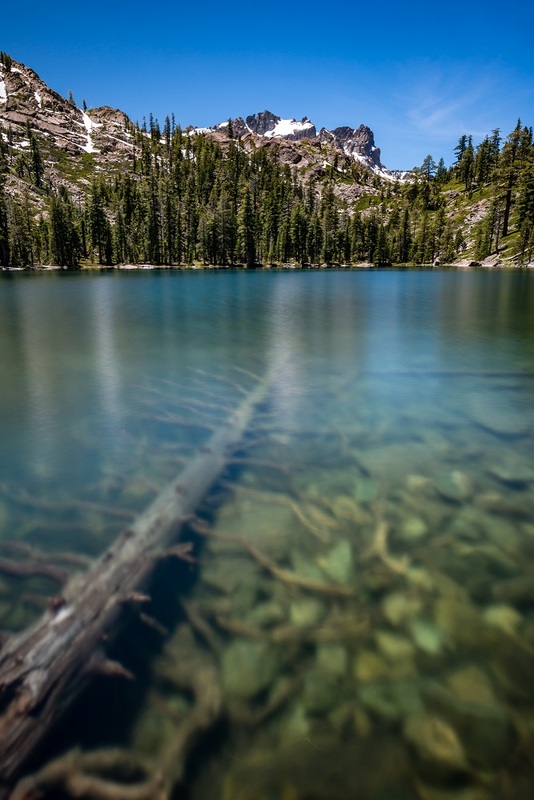 For a relatively short hike, it sure beats all the crowds down at Sardine Lakes and Sand Pond. The water was clear and cold, but so refreshing. It was also a bit windier than I was hoping for, which caused the water to really blur during this long exposure (almost making it look like I didn’t focus properly).